Dry skin? No problem! At The Soap Cabin we create natural bath and body products inspired by the Caribbean that cleanse and provide maximum moisture to your parched areas. Handmade in small batches in the village of Harefield, near Uxbridge in Middlesex, using natural butters and oils and the therapeutic properties of pure essential oils, bringing a piece of the tropics into your life! 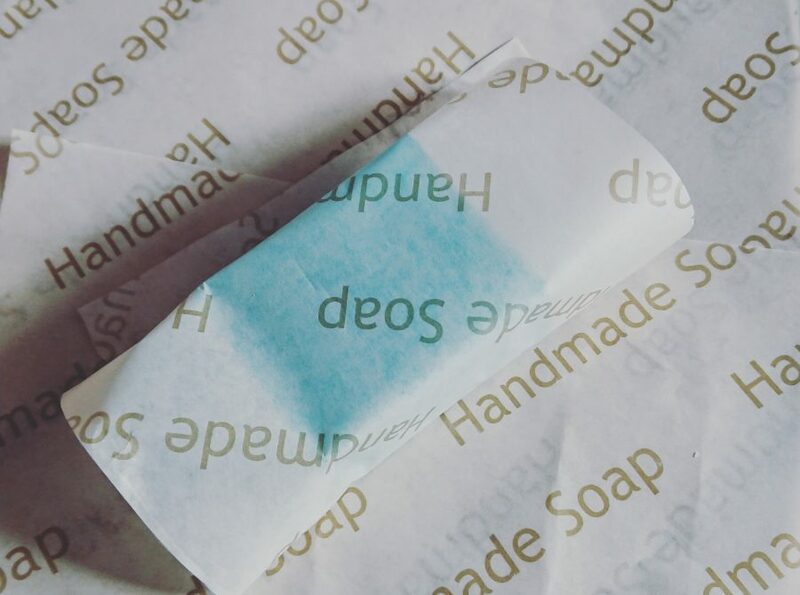 Our soaps are made using vegetable glycerine, are vegetarian-friendly and are wrapped in recycled eco-paper. All products are free of parabens, mineral oils and petroleum. No animal testing, no micro-beads.